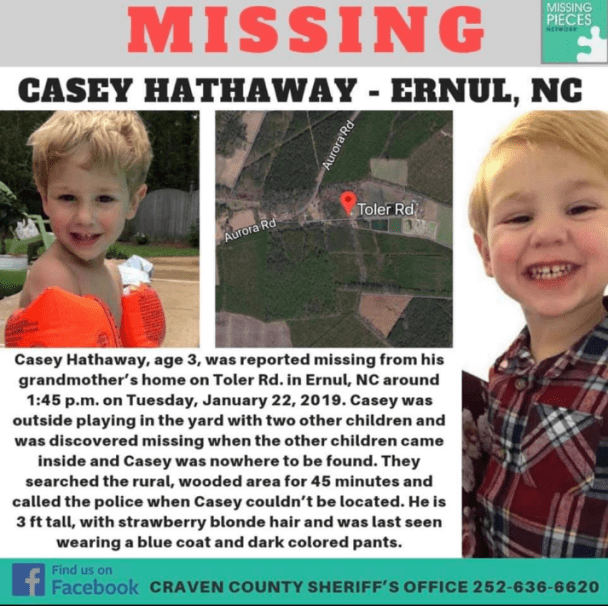 Three-year-old Casey Lynn Hathaway was missing three days before searchers found him on January 24, 2019. He was tangled up in briars deep in the woods, but he was safe and sound. After he was found, Casey had an incredible story to tell everyone. The youngster was apparently playing outside in the yard with two other children, and the children Casey had been playing with returned to the house without him. 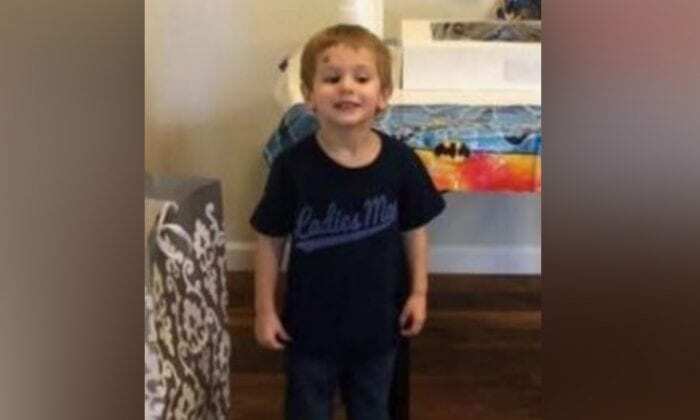 The family frantically searched for little Casey for 45 minutes before great-grandmother Ann Toler Edwards, 57, called 911, involving the authorities and the FBI. This small child was lost in the woods and all alone! While the Craven County, North Carolina, community gathered to search and hold prayer vigils, the FBI kept volunteers from participating in the search on the second day because of the heavy rain and strong winds pummeling the area where Casey was lost. Shane Grier, captain of Chocowinity EMS, is the person who found Casey after getting a tip that someone had heard a child’s voice. “He’s good, he’s good, he’s up and talking, he’s already asking to watch Netflix,” said Casey’s mother, Brittany Hathaway, at a news conference late Thursday night. While this story has a very happy ending, one of the most surprising details is what the family revealed after Casey came home. Miracles do happen! 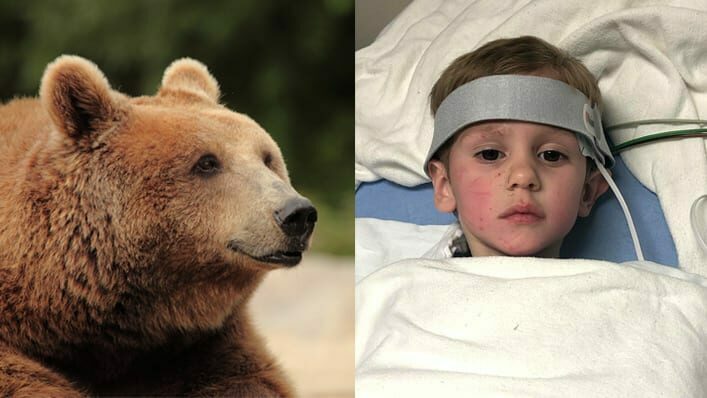 Since God can send angels to our aid, He can also send a big bear to watch over a little boy who’s afraid and cold and waiting for His rescue. Miracles do happen because God is good! We’re so grateful that Casey is safe at home once again.